Tania is very passionate with customer service, extremely careful about the needs of her clients, and loves to hear the many anecdotes of our travelers in their adventures around South America. 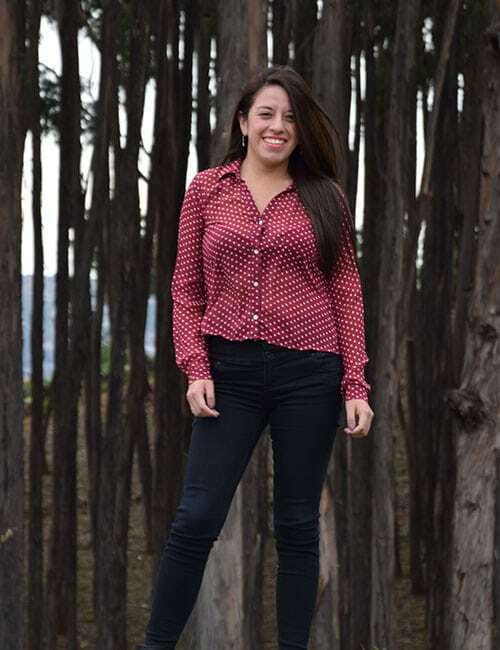 Having studied business administration she began to work in the financial sector, but it was not long before she realized that her true passion was tourism, working in an ONG connected with American doctors helping the poorest communities in Cusco. Tania has been studying English for many years, which sparked an interest in other cultures and traditions, and is always eager to get to explore the world with her own eyes.